The ACW 70+ question health risk appraisal is distributed to worksite employees to gather information on stress, lifestyle, nutrition, activity, etc. 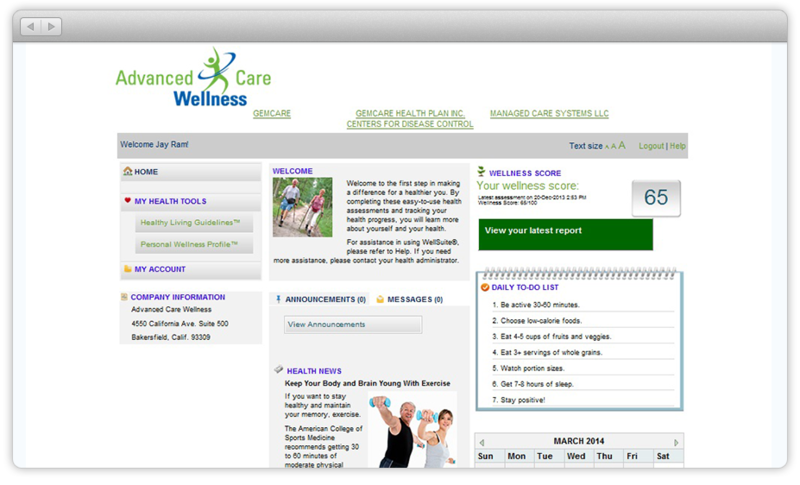 The result is a 14-page Personal Wellness Profile (PWP) report for each individual. These confidential reports show their current state of health and risk factors as well as recommend realistic action steps specific to the participant. In addition, a variety of reports are available in aggregate format to uncover the populations risk factors, proposed areas for improvement with ROI and economic impact measures. The HRA is available in both paper based and on-line delivery for the best coverage and accessibility as possible. A variety of health education classes offered. Classes not only involve disease management topics, but engaging, one of a kind topics as In addition, safety trainings can incorporated. These classes include comprehensive handouts meet NCQA requirements. A list of our health education classes, as well as a downloadable list, can be found here. Custom designed engagement programs encourage and empower employees to make and sustain healthy lifestyle behaviors. Successful programs have included walking challenges, 6-week calorie challenges, Office Olympics and much more. We can design a safe, effective and fun program specific to your worksite, population and goals. We also offer the latest in digital health, safety and wellness applications. These range from over 40 wellness challenges around nutrition, stress, safety, fitness and well-bringing, to comprehensive health coaching, disease management and self-paced learning. Delivered to any mobile device, a variety of languages, cultures and locations can be targeted. We also offer full reporting and extremely cost-effective pricing. Contact us for a demo! ACW has the most comprehensive and cost-effective vaccination model available. We have a proven capacity, experienced clinical team and efficient model of delivery that can provide hundreds of shots per hour. We can also handle multiple locations, shifts and languages. Competitive pricing includes on-site clinical team, vaccine, supplies, CDC forms, emergency response and consent forms. Contact us today for a free quote. In additional to health education and disease management topics, ACW also offers safety trainings. Topics range from safe lifting and heat illness to BLS CPR, First Aid and AED certification. Topics are presented by American Heart Association certified instructors, RN’s and EMT’s. A list of our safety trainings, as well as a downloadable list, can be found here for 2017. Don’t forget, we can also deploy all safety content to mobile devices in a variety of languages to make it fun and engaging! 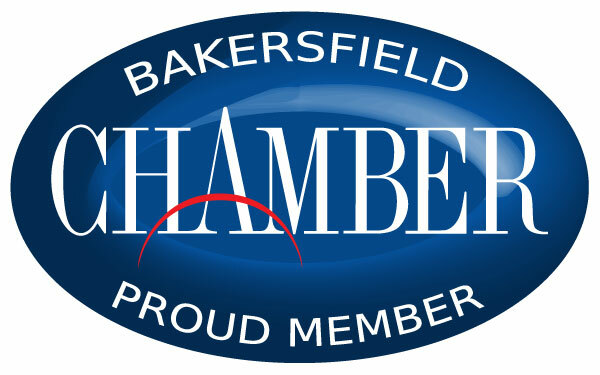 Did you know ACW not only provides service in Kern County, but around the sate as well? Also, we can offer multi-lingual options for many of our services.